While there’s nothing wrong with watching TV, you should know that dedicating a great deal of time in front of it increases your risk of putting on more weight and developing certain diseases like type 2 diabetes. This is because it also means that you’re inactive most of the time and getting less physical activity than you should. The negative effects are likely to intensify if you binge watch while you eat fatty and processed foods and wash them down with soft drinks or any other sugary beverages. Studies also suggest replacing the time spent on going out, exercising your mind and visiting friends with watching TV can have negative effects on your brain and memory. Becoming obsessed or addicted. This might have happened to you: you intend to watch only two episodes, but you end up watching five or finishing it all the way through. Being addicted can affect other aspects of your life, as you might neglect or forget other important chores or responsibilities. Increased risk of health issues and premature death. 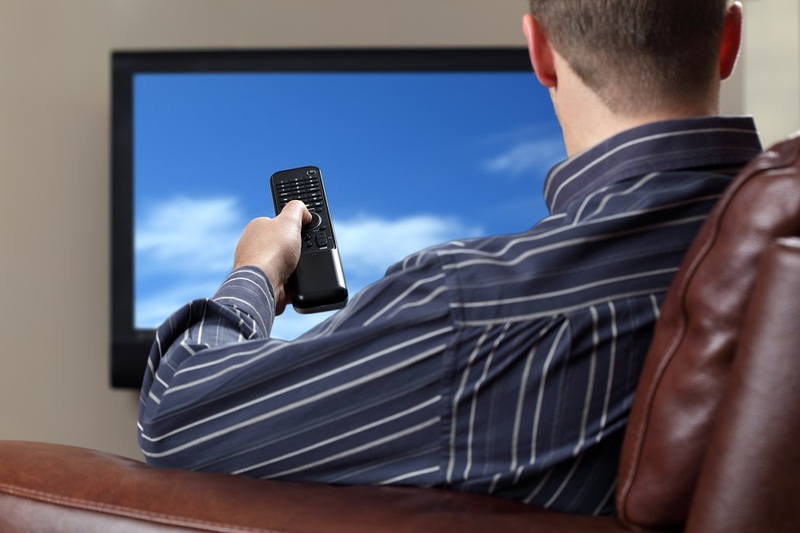 According to a study published by the American Heart Association, those who watch more than three hours of TV a day raises their risk of premature death compared to those who watch less. Sitting for long periods, furthermore, can increase your risk of heart disease, diabetes and cancer, even if you exercise daily. Less enjoyment of the show. When you binge-watch something, it’s likely you’ll enjoy it less over time. Doing so reduces your viewing pleasure, as well as the feelings of anticipation. It removes the buildup of the story, lessening the emotional impact of what happens to the characters. Having a break (even commercials) is better, as it can make you appreciate the show more and contribute to increased excitement. Avoid channel surfing. This means mindlessly scanning through different channels in the hope of finding something interesting to watch. A much better thing to do is to turn the TV on only when you have something specific to watch. Don’t eat while watching. It’s easy to overeat in front of the TV without realizing it. This is especially true if you munch on addictive foods or those loaded with fats, sugar and salt. Follow the 2/30 rule. This means limiting your TV time to two hours a day and exercising at least 30 minutes. Limiting your TV time to two hours could also let you live longer than those who watch more. Exercise while you watch. Instead of sitting or lying down while watching, do some exercises such as sit-ups, squats or even walking in place. You might also want to do something worthwhile such as folding clothes or vacuuming a room during commercials. Don’t let too much TV take over your life. Strive to maintain a healthy lifestyle by following the tips mentioned above, as well as eating healthy and exercising daily.